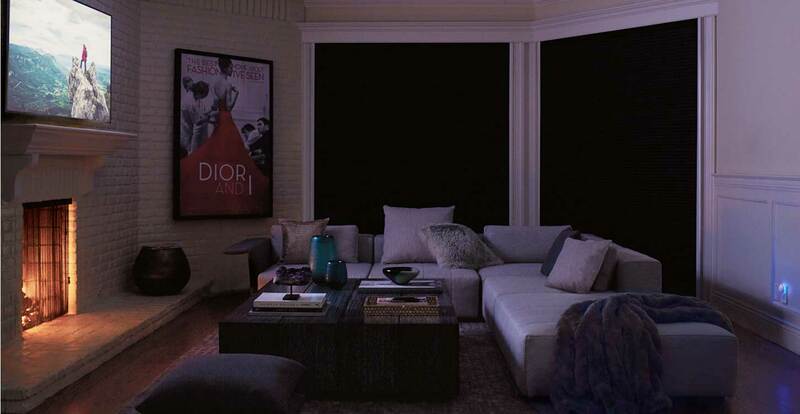 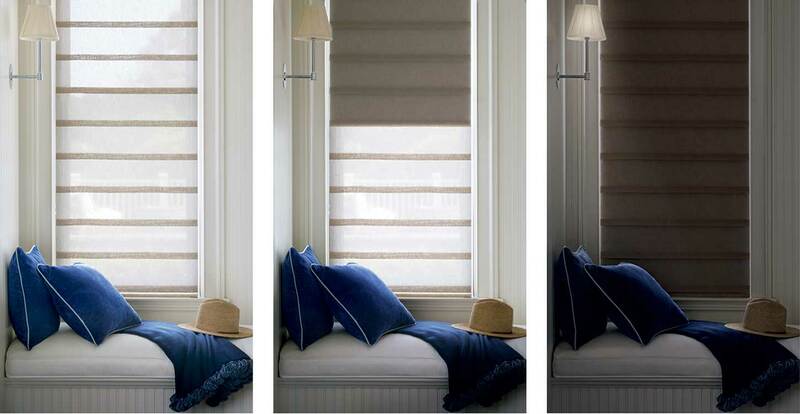 An attractive window and the right light can change everything — from your room to your mood. 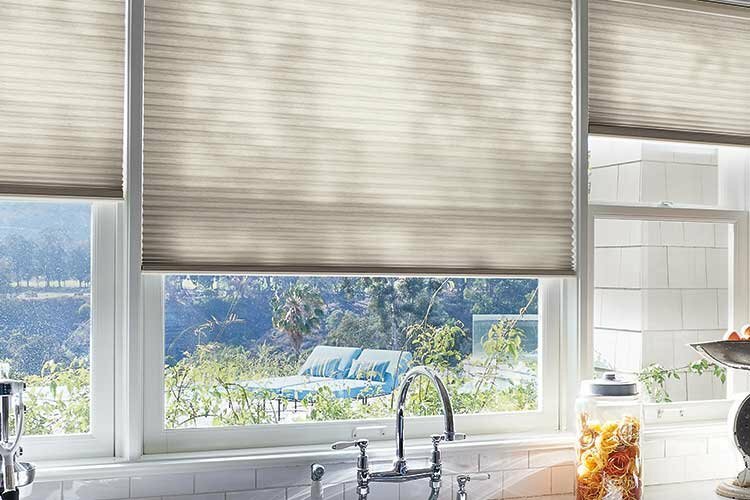 Hunter Douglas has mastered the art of window dressing by engineering innovative functions into stylish, versatile looks for every window in your home. 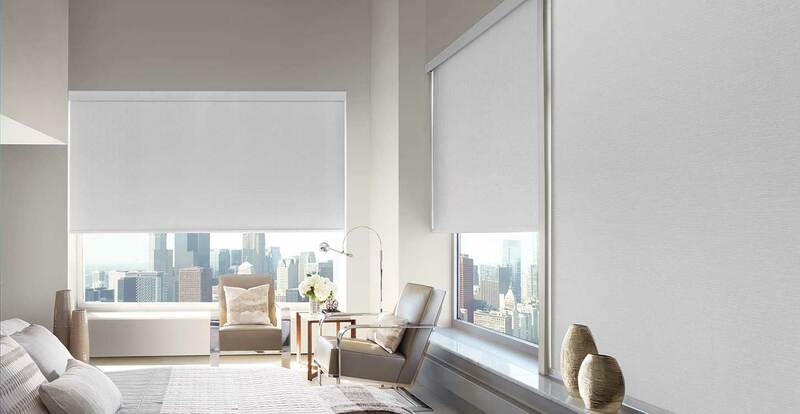 They are the leaders in light control, energy efficiency, operating systems and motorization, which makes your home smarter, your days easier, and every room more beautiful. 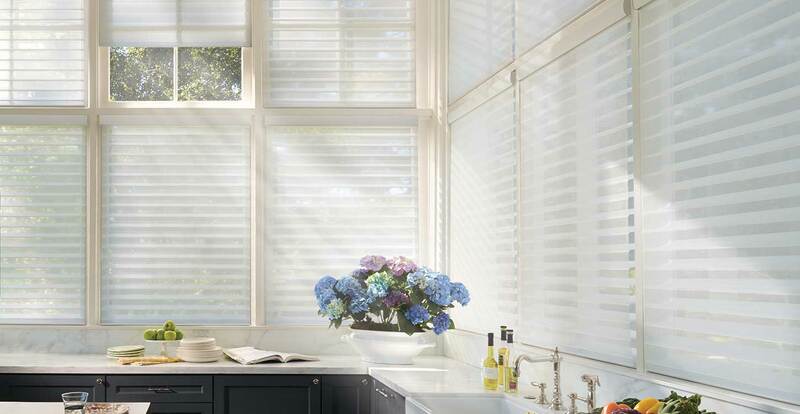 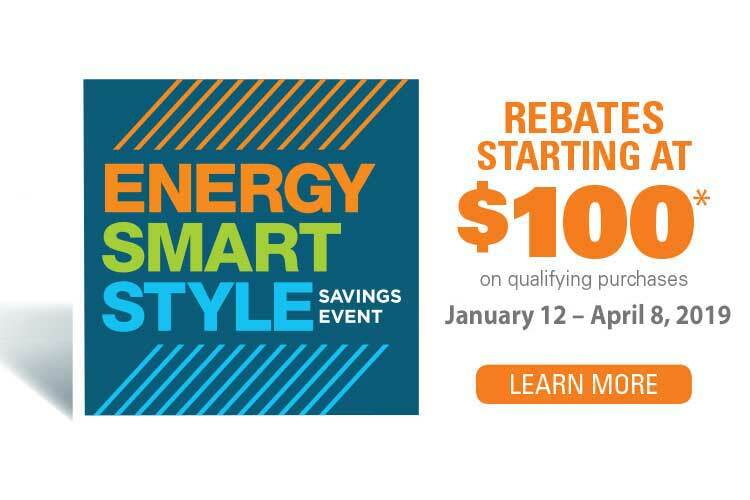 Closet Works is proud to be a Hunter Douglas dealer. 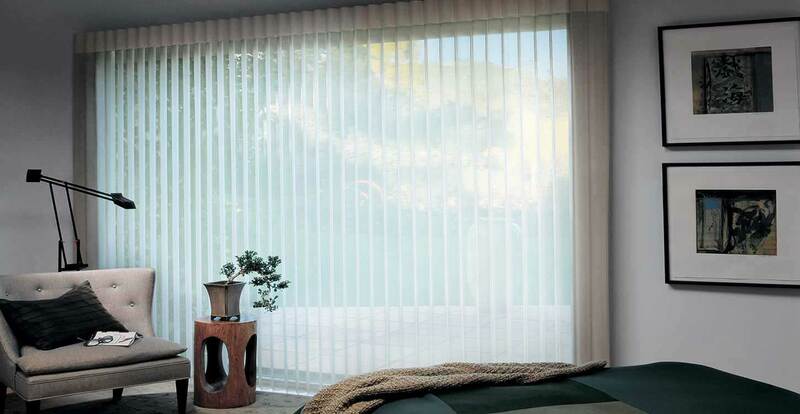 Sheers, shades, blinds and shutters that help you fashion your perfect balance of light and privacy. 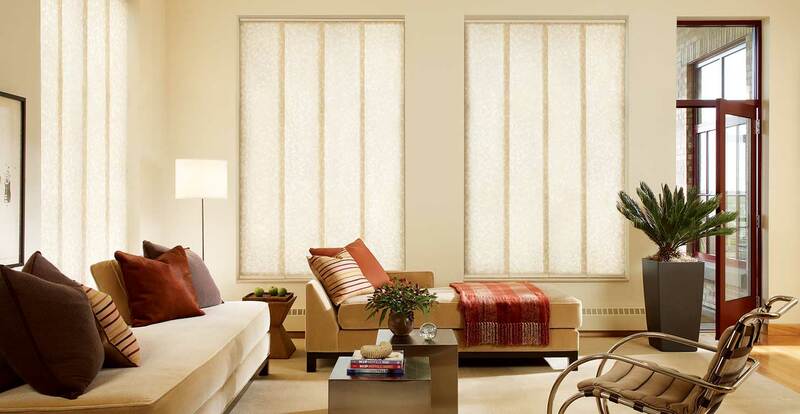 Exclusive materials and technological innovations make every window treatment special. 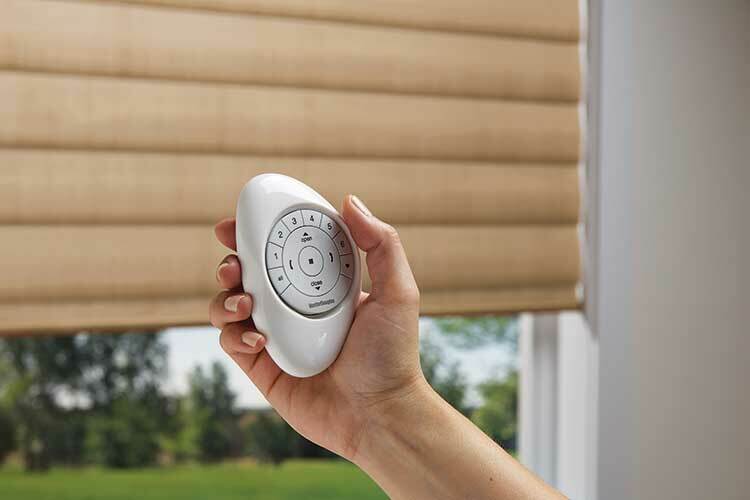 Wide range of privacy and light control options, including the NEW, 100% light blocking LightLock® blinds. 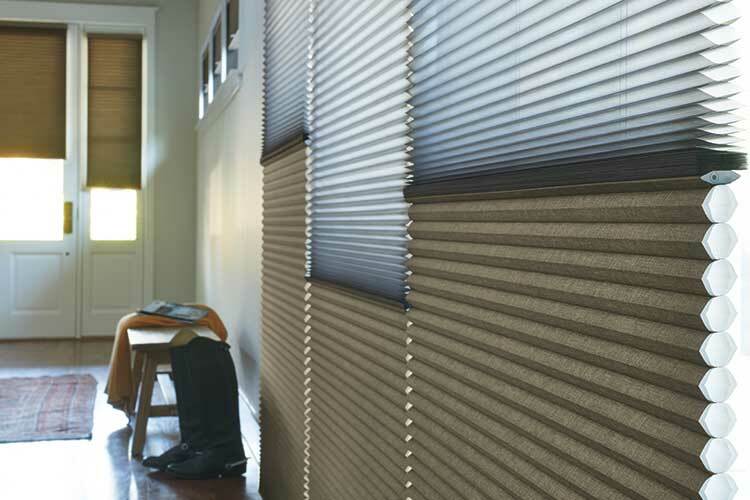 Noise reduction and energy efficient styles in a range of insulation levels. 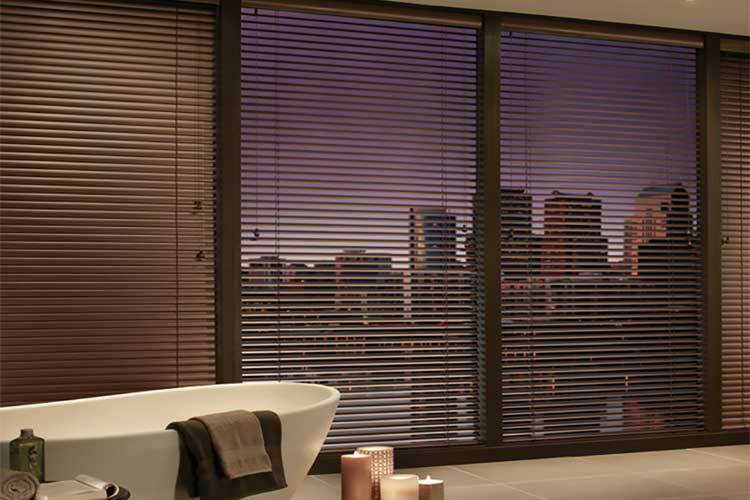 Specialty shapes for angled windows, arches, trapezoids, bays and difficult spaces. 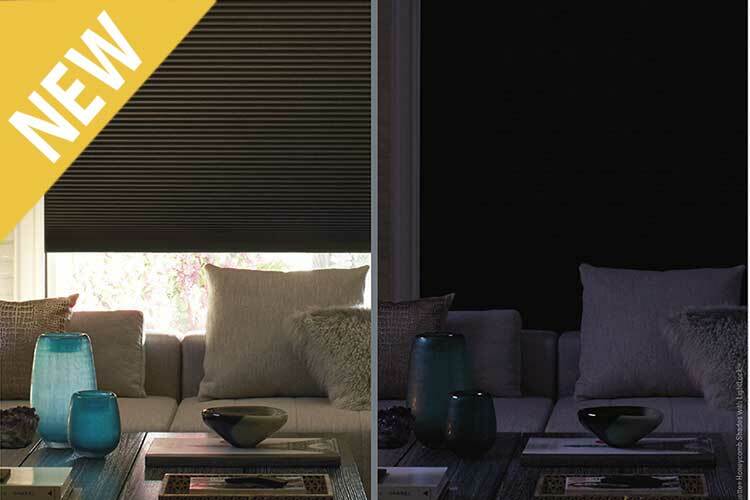 Easy operation designed with safety in mind. 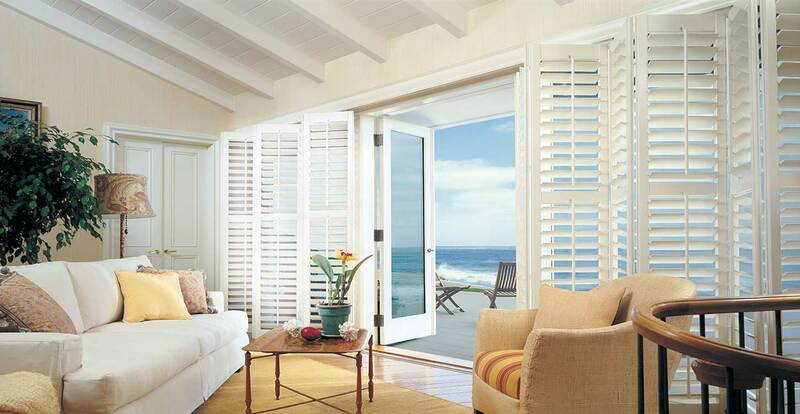 Everything designed and custom-assembled in the USA. 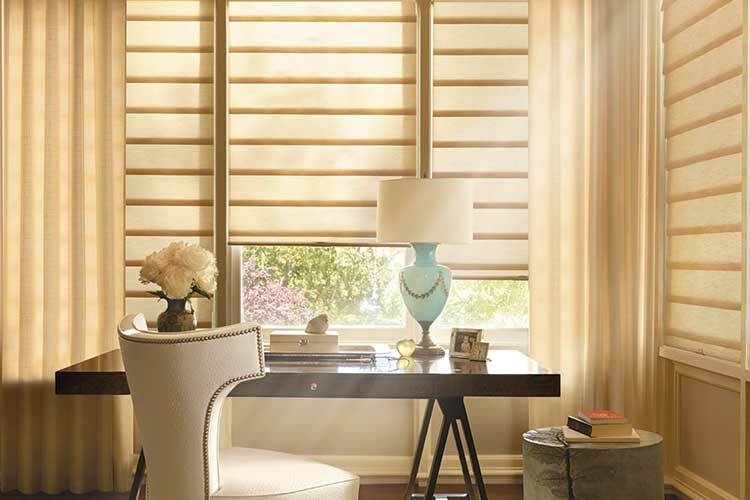 Hunter Douglas products are GREENGUARD® and GREENGUARD® GOLD certified, indicating stringent testing for environmental friendliness and low VOCs. 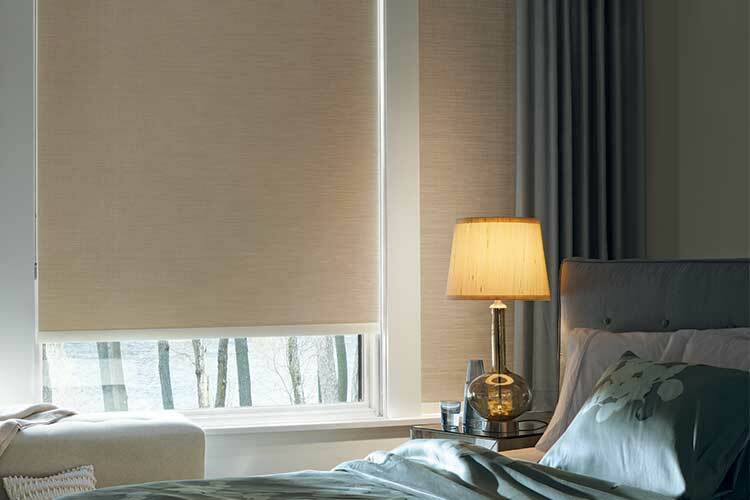 All products backed by a lifetime guarantee. 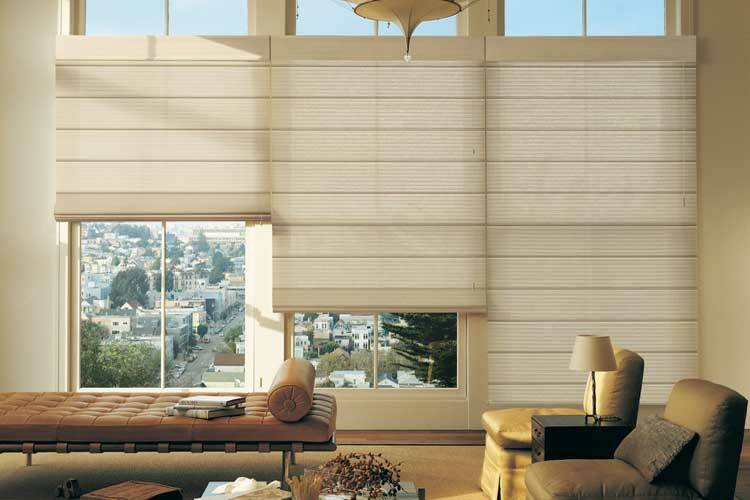 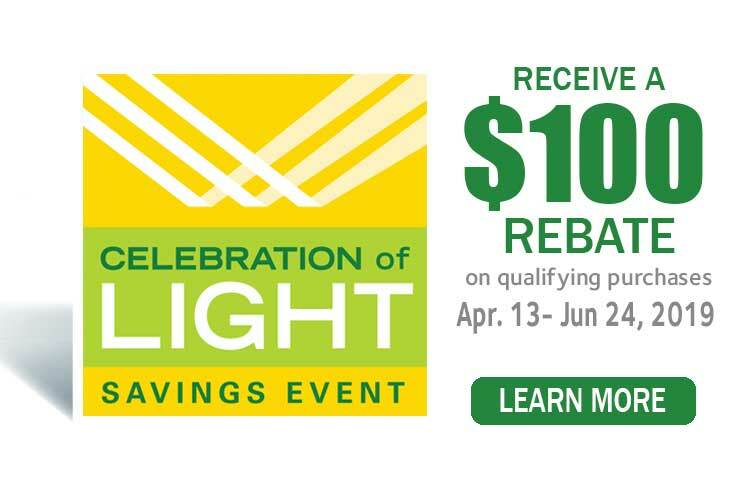 0% interest and other financing options available on your window treatments when you purchase through Closet Works. 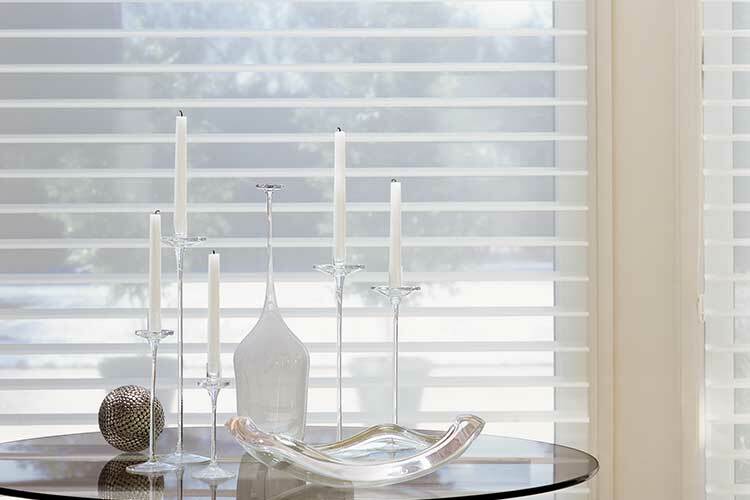 Window Treatments Product Gallery: Click on any of the photos below to enlarge and view details of our Hunter Douglas window treatment product offerings. 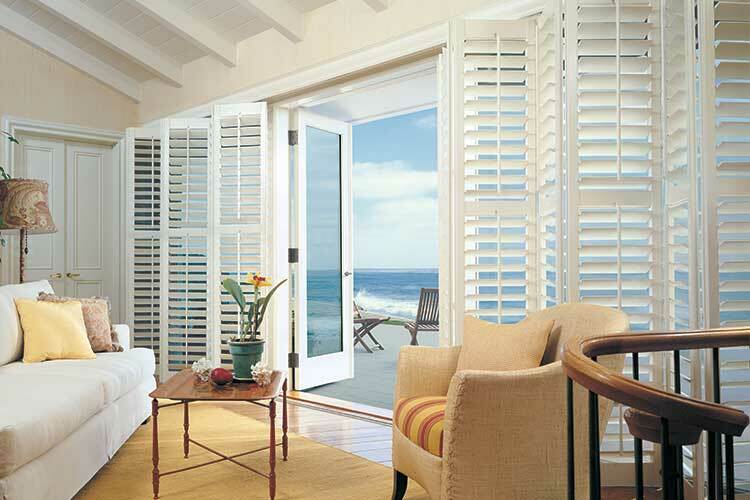 Invest in quality and beauty throughout your home. 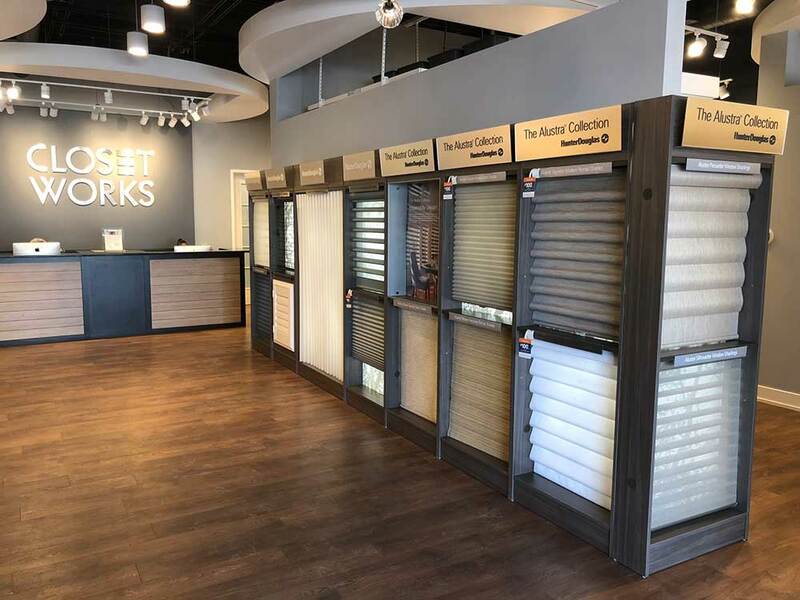 Closet Works custom organization systems, combined with Hunter Douglas window treatments, deliver optimal home solutions at an exceptional value that will last a lifetime.